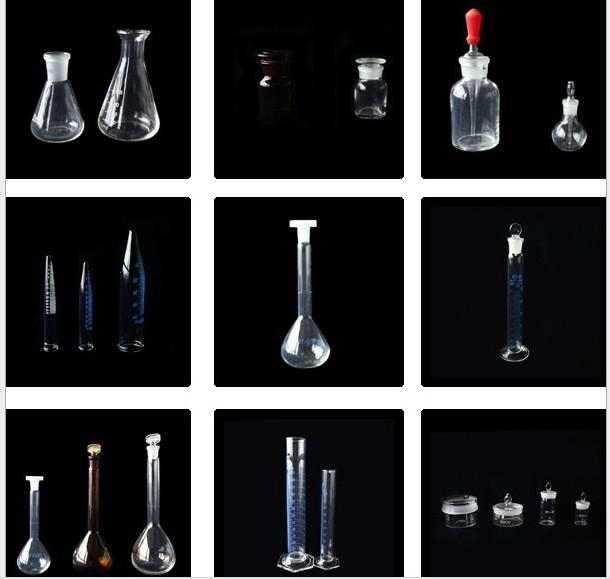 The glassware used in these kits is all borosilicate glass which is highly resistant to thermal shock as may be found in organic distillation procedures. All of the joints are manufactured to standard taper specifications to assure tight, leak free fits when assembled and used properly. 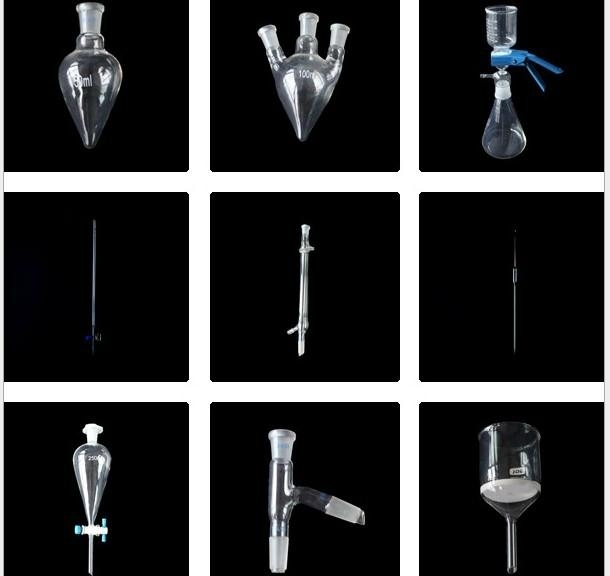 The flasks, funnels, condensers and all other components are manufactured to high quality standards to assure long life with minimal chipping and breaking. 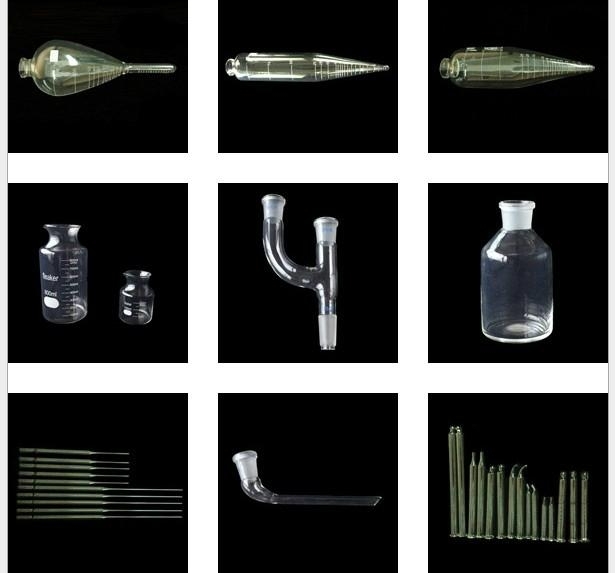 The Kits contain a selection of basic glassware that is commonly used for extraction, distillation, reflux with addition, fractionation and other organic preparations.